Healthy, full-bodied texture, soft condition, and radiant shine is the hallmark of elon’s perming services. 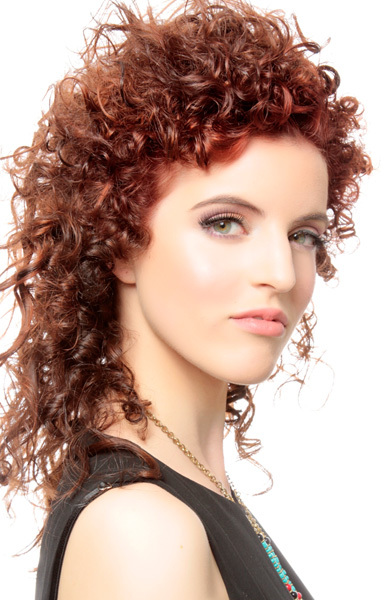 Acacia’s revolutionary Color Friendly Perm System is an elon Salon original. Specially blended with only the finest ingredients, this extraordinary perm system builds body while actually improving condition. Developed by elon’s ACACIA Product line, this revolutionary perming system is a 100% thio-free formula that is so gentle it can be combined with hair color service on the same day. Enriched with Vitamin E, this perm leaves hair silky soft and in good condition. Because it is important that hair be in top shape before any chemical service, a deep conditioner like elon’s Clay Pack or Protein Therapy may be suggested. This ensures the best possible result. 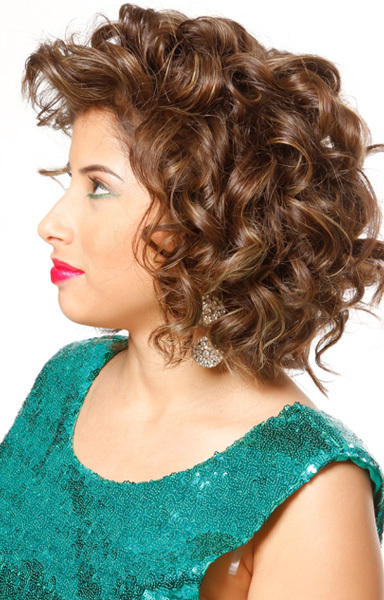 DESIRED TEXTURE—There are several application techniques that can be utilized depending upon the desired effect. Spirals, waves, ringlets, or curls can be created with our unique wrapping methods. Based on hair type and style, your stylist will suggest the service that will produce the desired outcome. These services are also wonderful for special placement of curls, waves or to gaining control over difficult growth patterns.. This custom wrapping method is tailored to complement your hair style. Designed to give you maximum texture results with minimal home maintenance. The hair is wrapped on many rods vertically for lost of beautiful curls. Extra time is needed due to the technical labor.